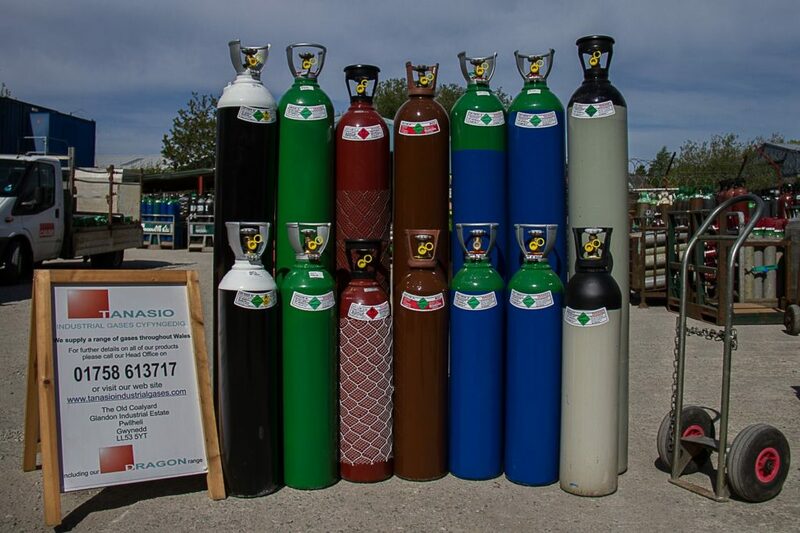 We are agents for Tanasio Industrial Gases Ltd. We can provide a full range of welding gases from acetylene to oxygen and specialist blends as required, in all cylinder sizes for craftsmen with a small workshop to larger manufacturers. We provide quality products in sizes to suit your needs at a price to suit your pocket. We can supply both rental cylinder or a rent-free cylinder from the Dragon Range of cylinders.